Currently, there are twenty domestic public companies and approximately 100 securities listed on BISX. In April 2001 BISX launched a Mutual Fund listing facility. This listing facility is targeted at meeting the needs of international investors, who may require the extra visibility afforded by a listing on an established securities exchange as a basis for their choice of investment vehicle. 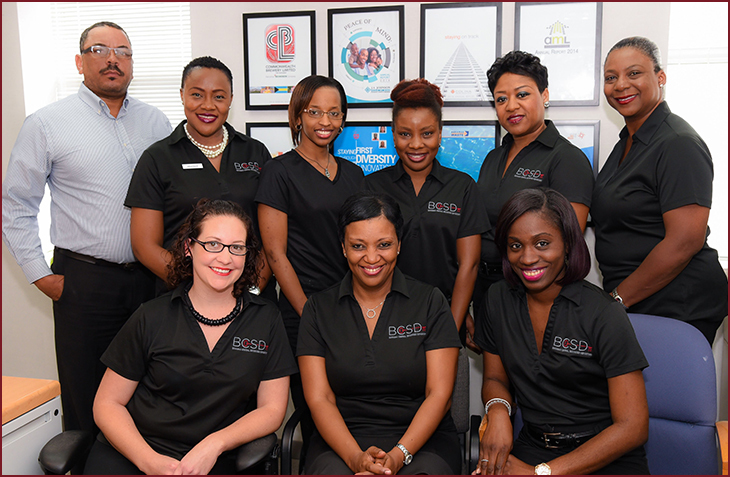 BISX is formally registered with the Securities Commission of The Bahamas as a 'Marketplace' pursuant to the Securities Industry Act, 2011. 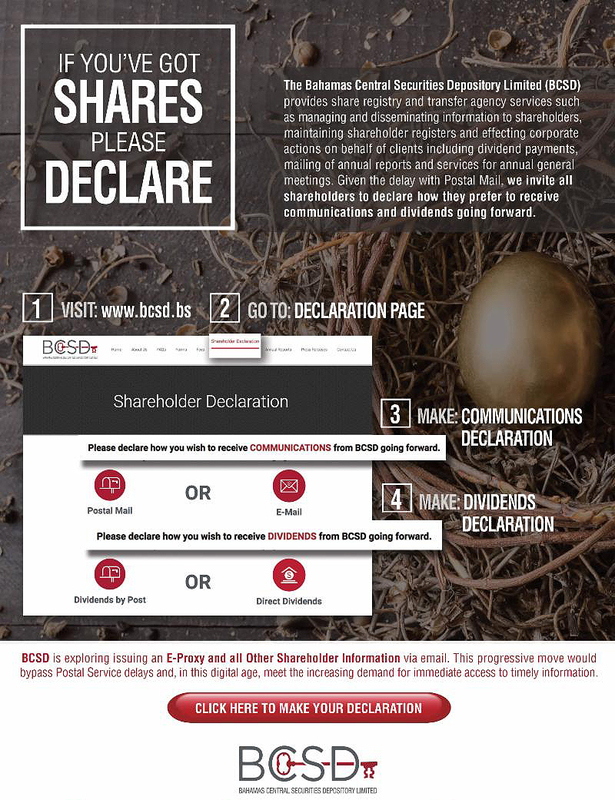 As a Securities Exchange, BISX is vested with the authority and responsibility to regulate its Members and Listed Companies in accordance with BISX Rules. The BISX Rules operate to ensure fairness and transparency as it relates to the enforcement of regulatory responsibilities, membership, listing procedures, continuing obligations and pursuing disciplinary action. The organizational structure has been designed to ensure that BISX has both a commercial and a regulatory focus. BISX was incorporated as a private company and is owned by 45 shareholders comprised of stockbrokers, banks, investment companies, pension funds, mutual fund administrators, corporations, and individuals.